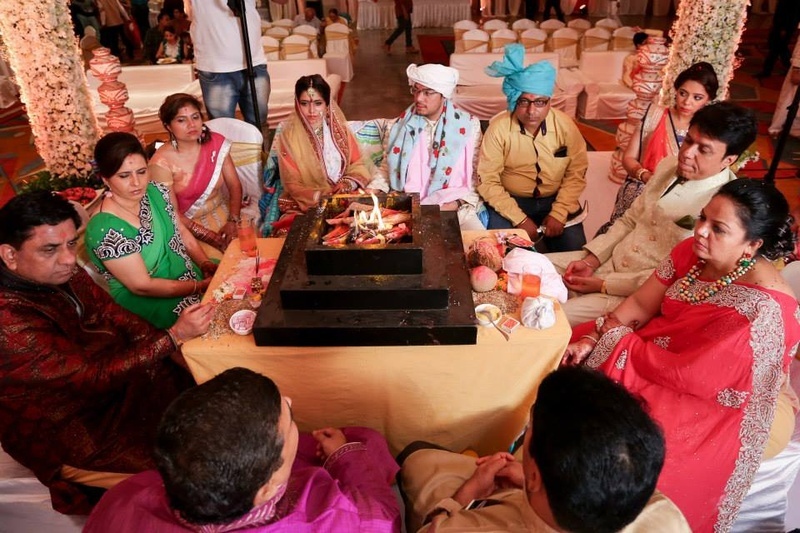 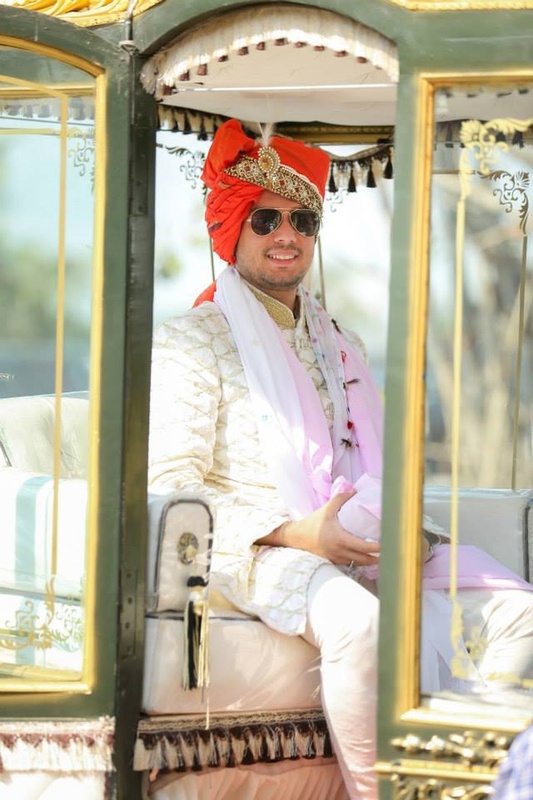 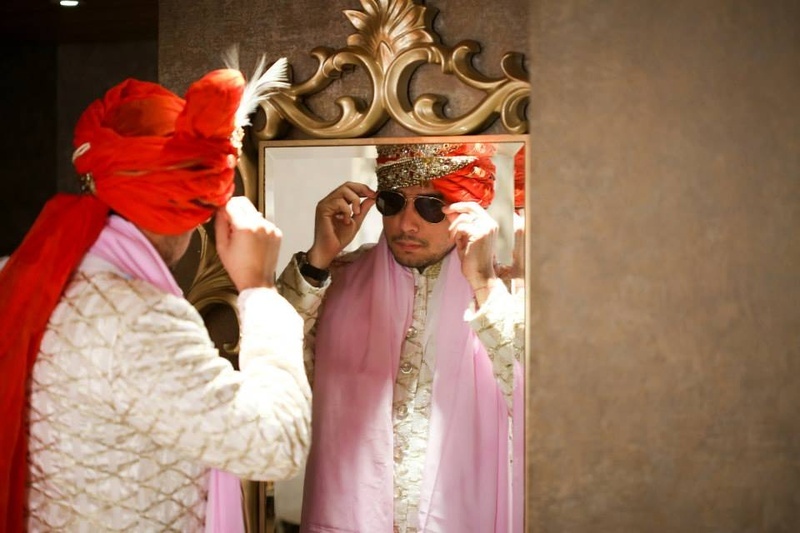 Arranged in love, this wedding was the epitome of elegance, whether it was the carriage Rohit arrived in, the stunning outfits the guests wore, or Nikita’s gorgeous Sabyasachi lehenga – every element spoke of utmost elegance, style and glamour. 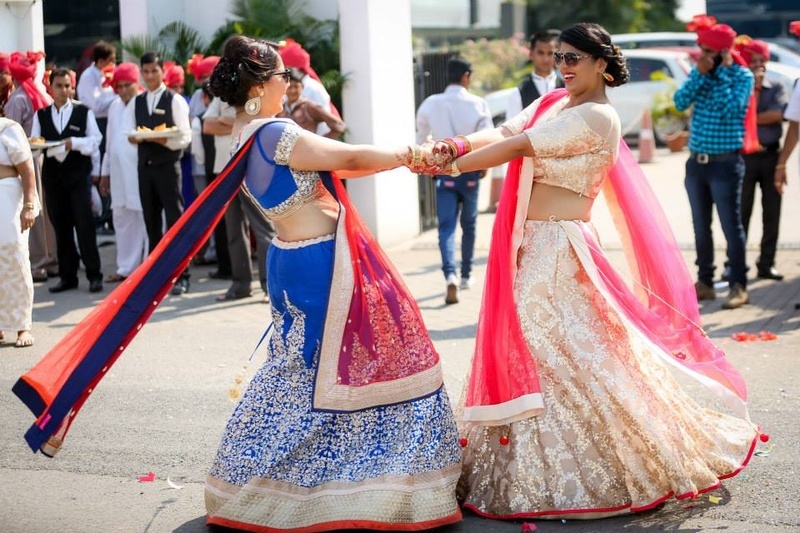 And isn’t this exactly what Big Fat Indian Weddings are made of?! 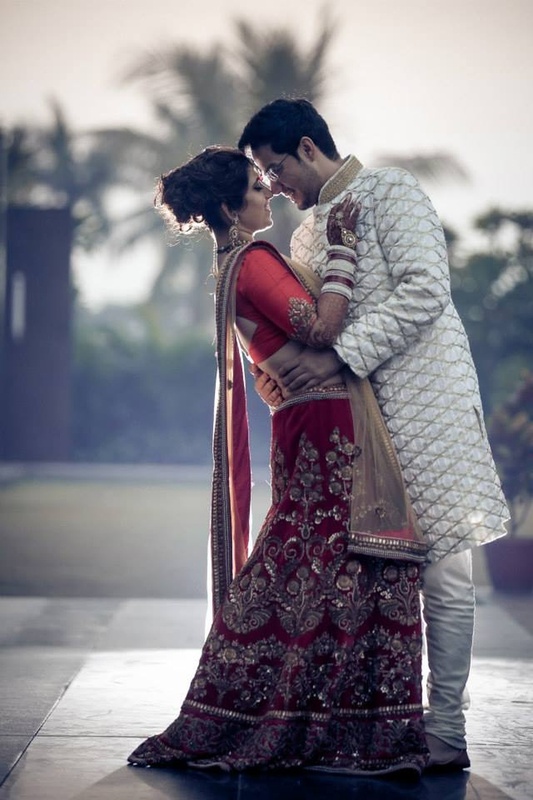 One conversation in, and Rohit swept Nikita off her feet completely. 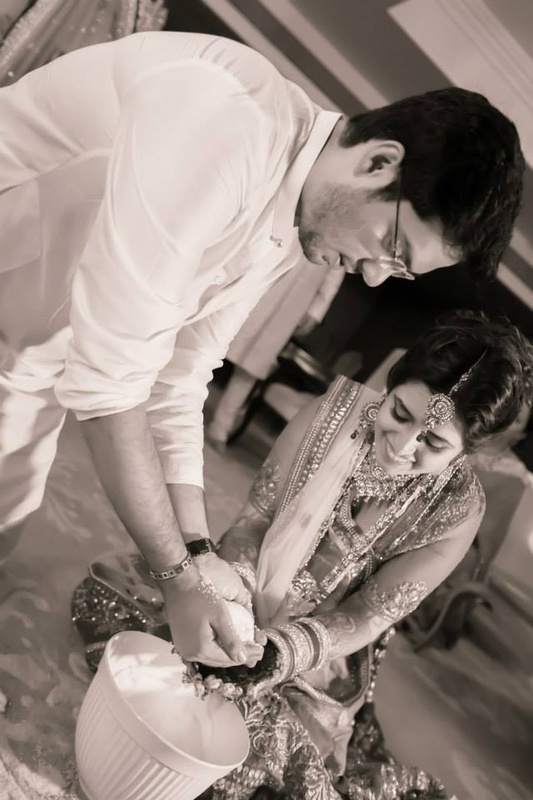 And as dreamy as it may sound, Nikita claims it true that sparks did fly and how! 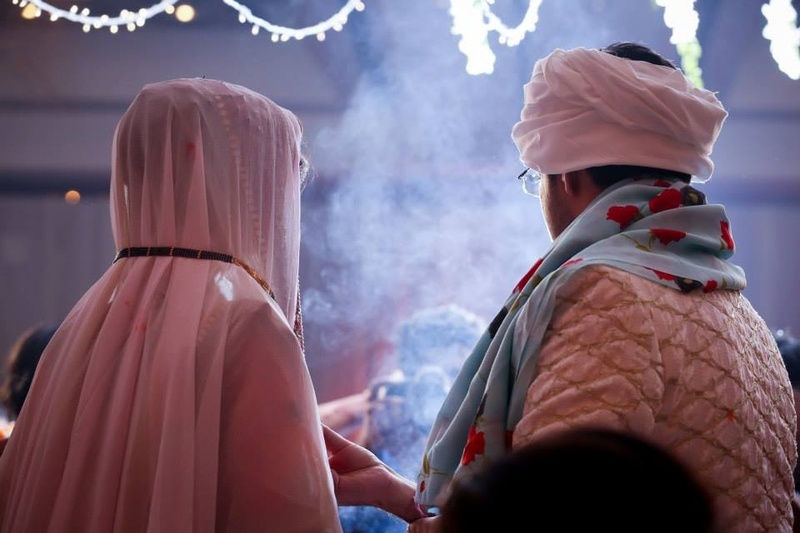 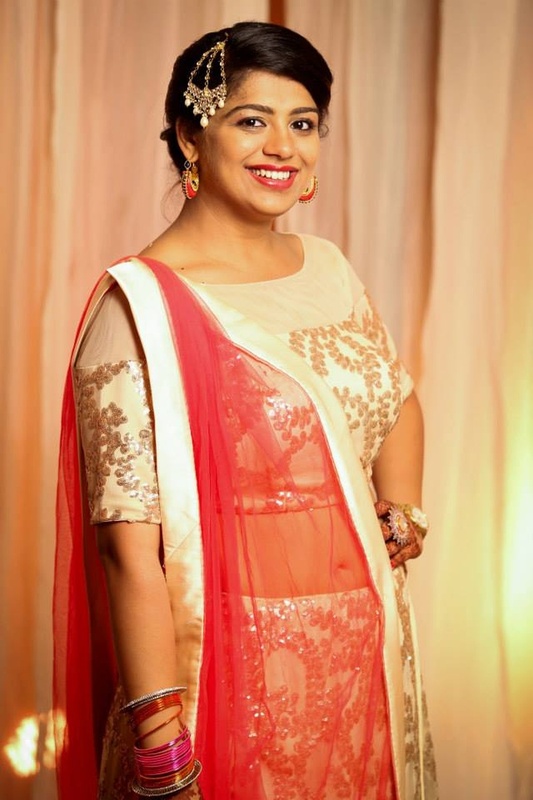 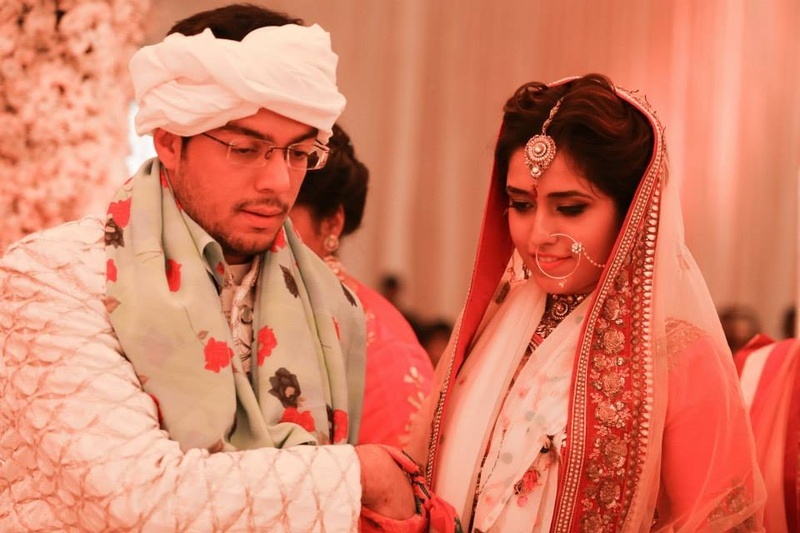 Although it took a whole hours conversation for Nikita to feel the connection, the dapper groom was instantaneously clean bowled by her smile – and we see why! 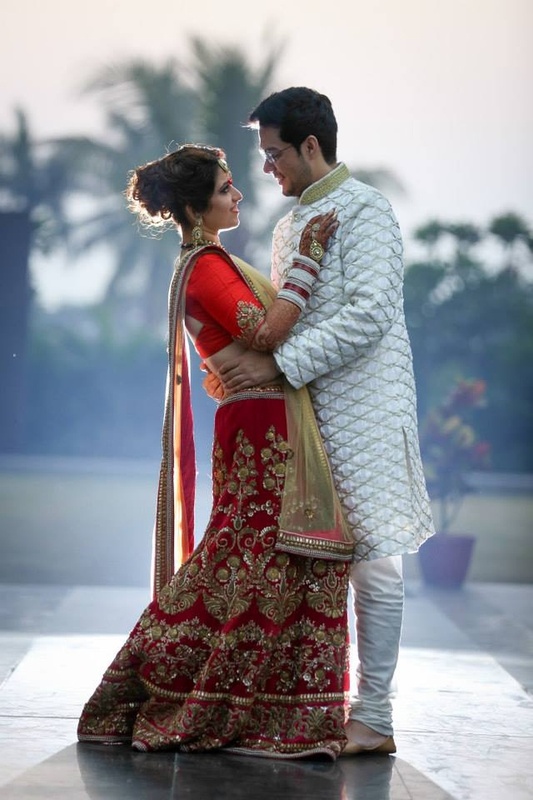 The constantly smiling bride looked absolutely ravishing in traditional hues of red and gold in a classic creation by Sabyasachi; And Rohit complemented her perfectly in his mesh pattern inspired gold and white sherwani – together these two looked like the quintessential desi bridal couple. 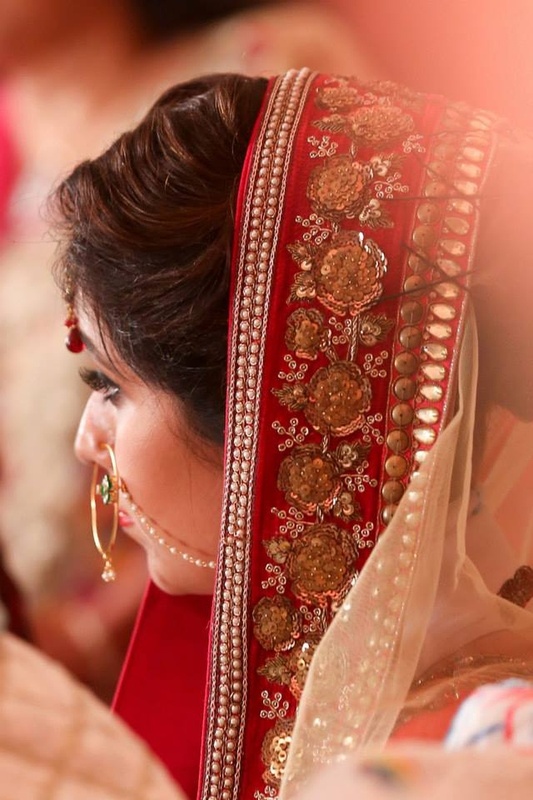 Captured brilliantly by the talented team at Israni Photography this wedding will leave you doe-eyed all because of the prettiness in it. 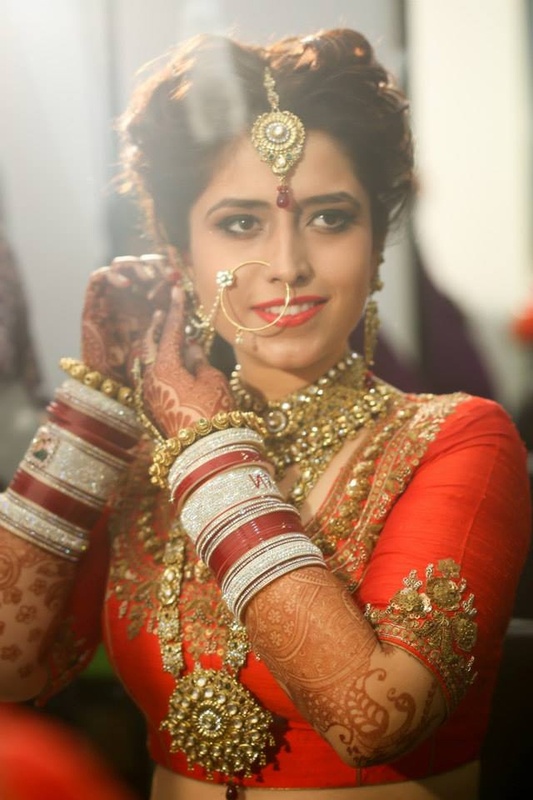 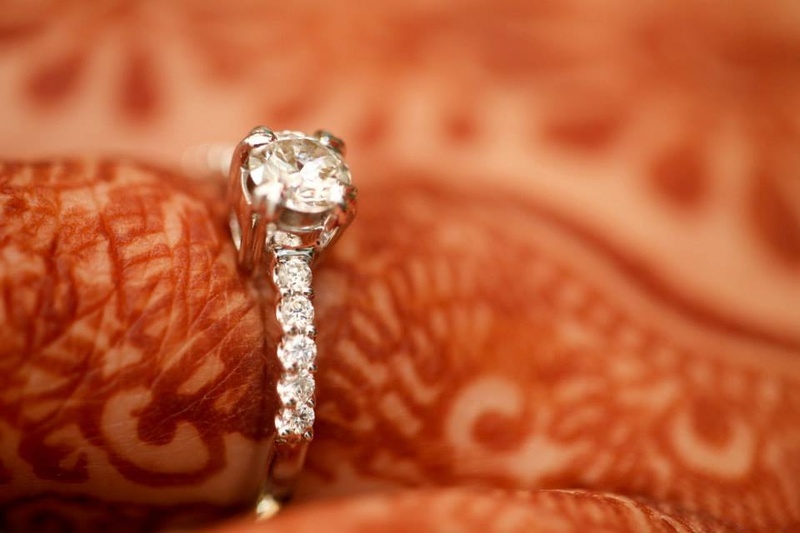 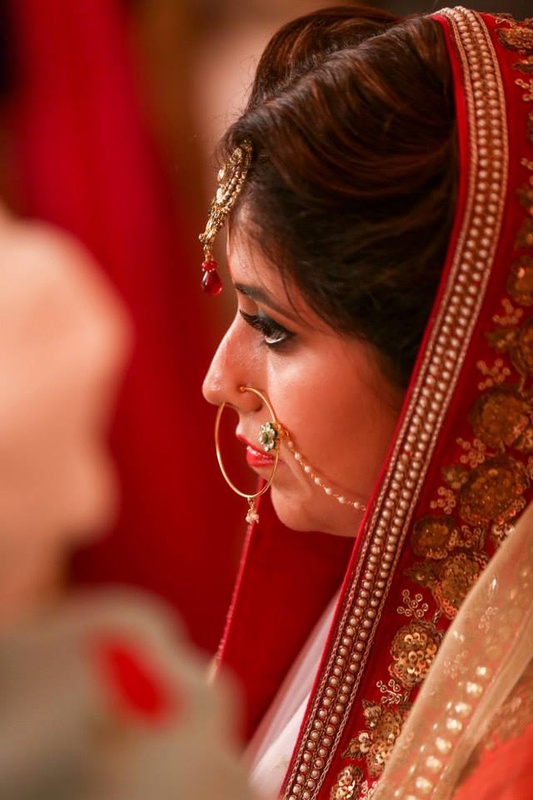 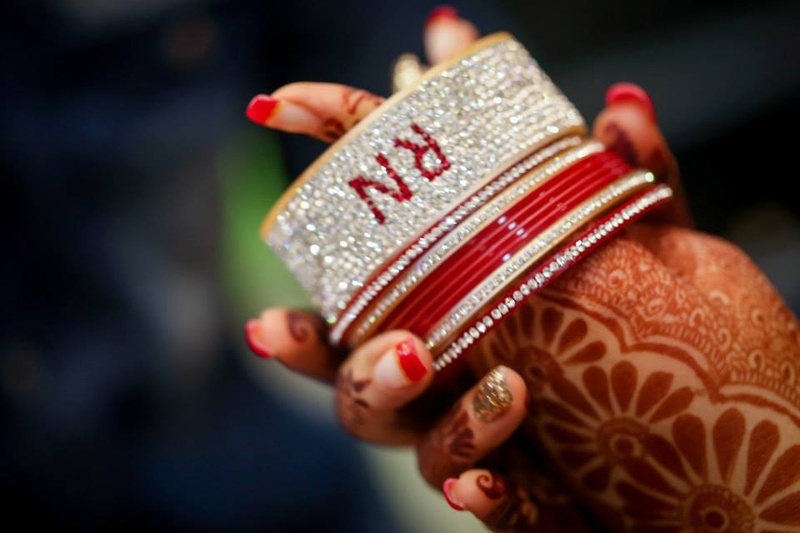 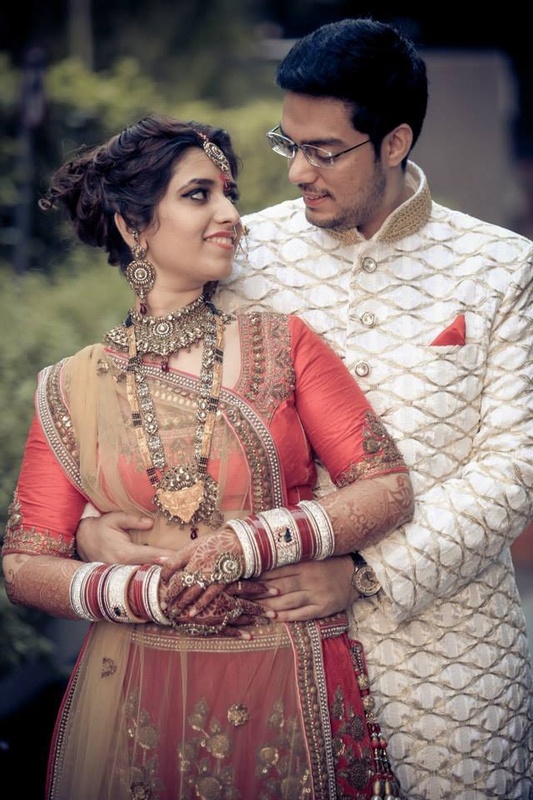 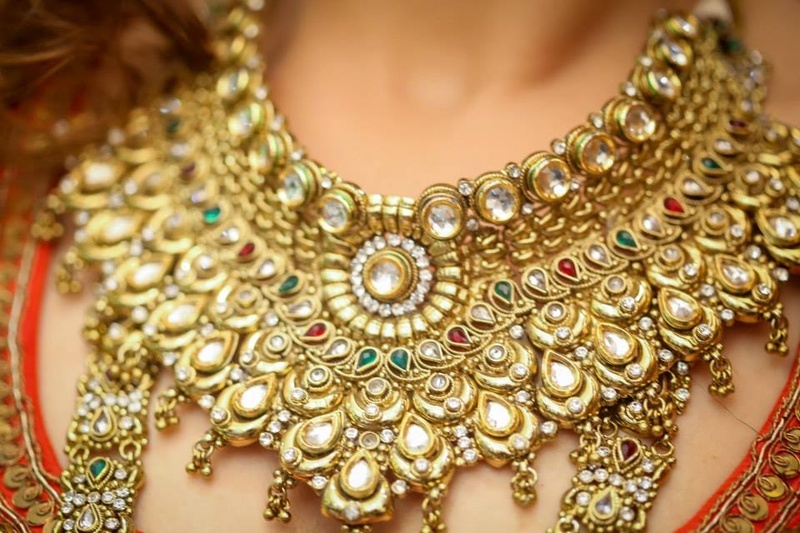 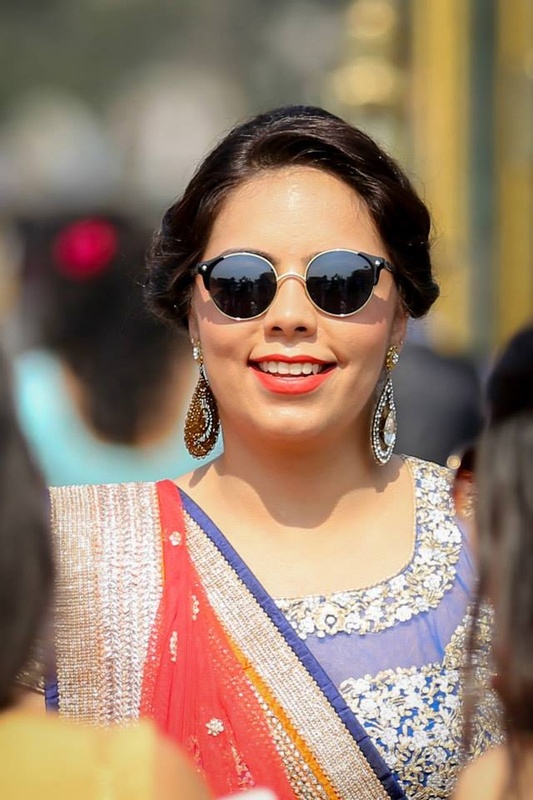 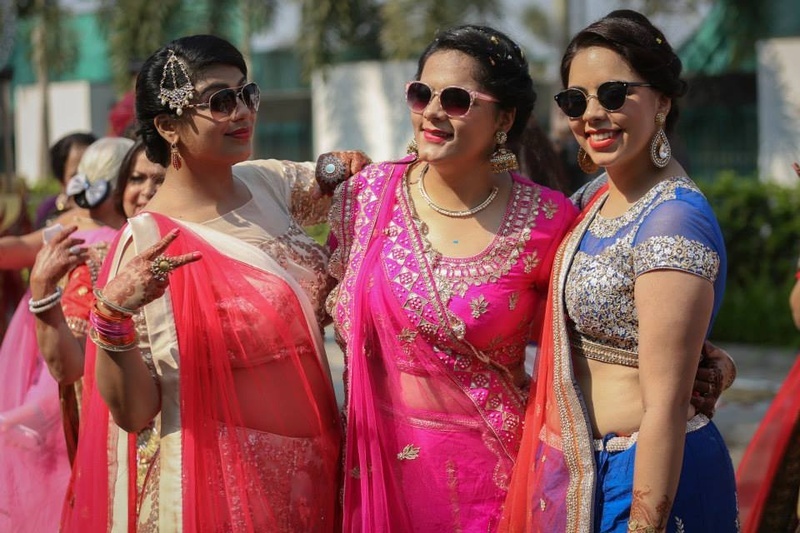 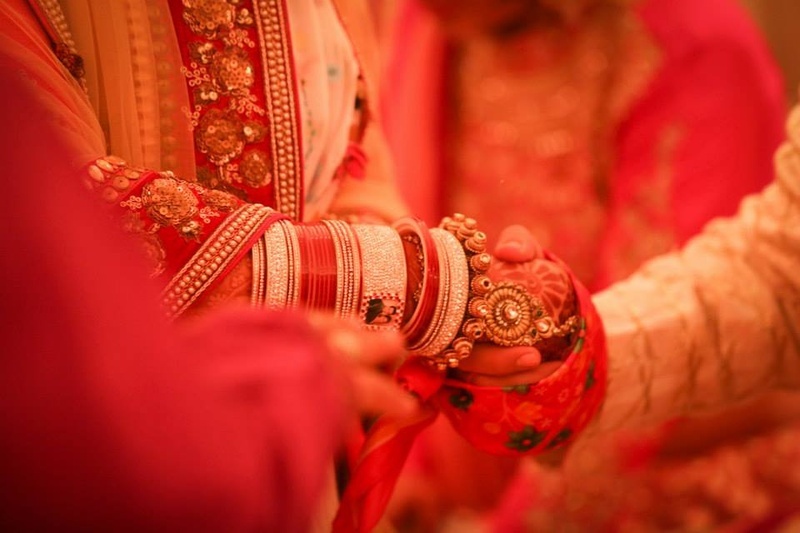 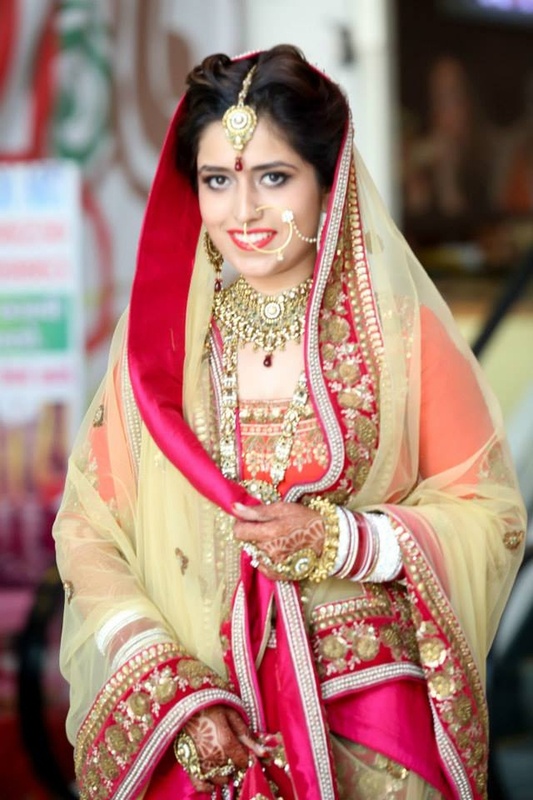 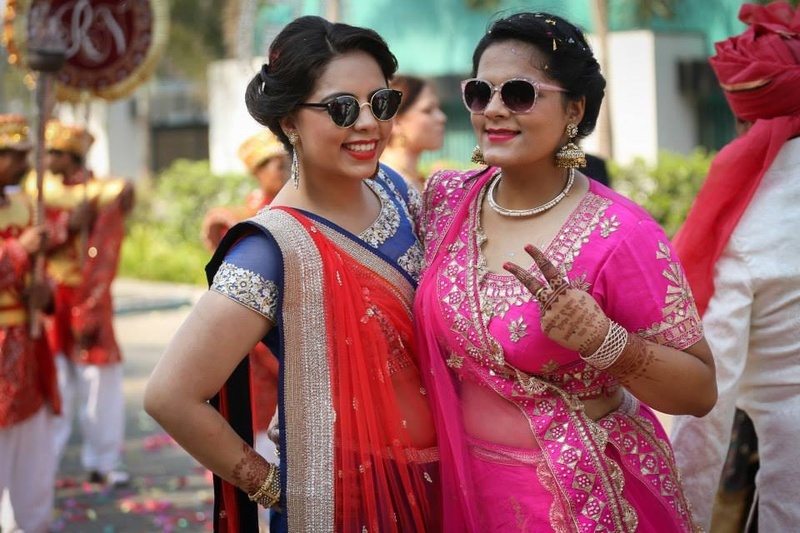 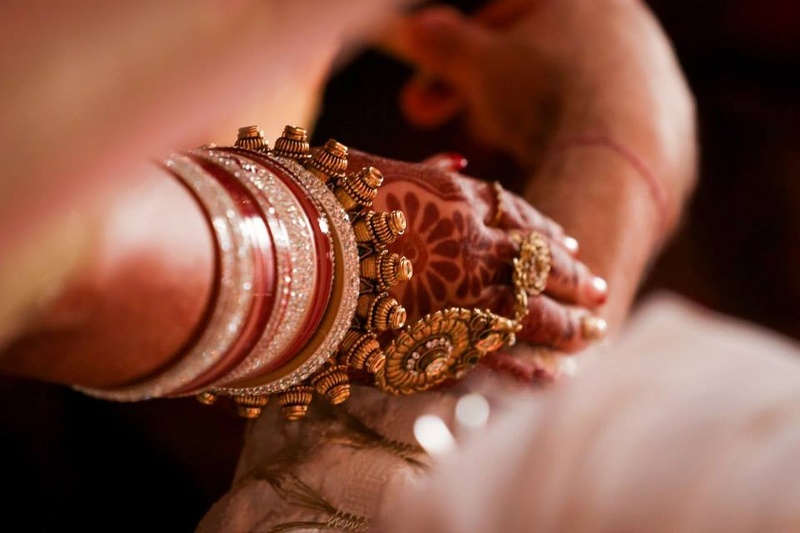 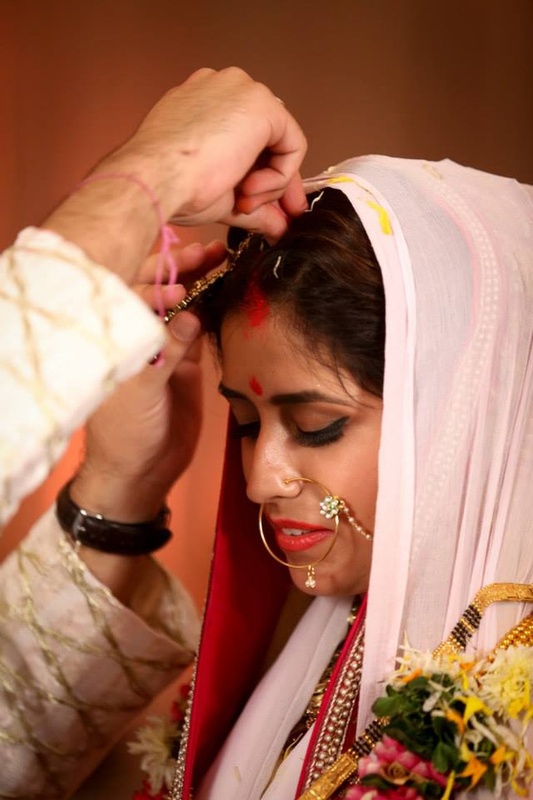 The beautiful outfits, the crystal studded chooda, and her gorgeous bridal jewellery – scroll down and be inspired!